Co-directed with precision by Christina A. Coakley and Susan Marie Rhea, Keegan’s PARADE keeps the staging simple and imaginative, cutting away clutter and using only the barest of props and scenic elements to help the story unfold. A wooden plank and two stylized blocks transform from prison bed to a child’s coffin, for example. Coakley and Rhea’s open staging on Matthew Keenan’s practical set helps move the musical along cinematically, aided by evocative lighting by Colin Dieck. The scenic design is dominated by an impressionistic tree that rises to the ceiling. The flow of the production and the use of the flexible ensemble was a wonder to watch, seeing one scene blend seamlessly into another. No one who has seen previous Keegan musicals, such as HAIR, CABARET, or AMERICAN IDIOT could be surprised by the quality of this rendering of PARADE; I fully expect this production to be recognized multiple times when the next round of Helen Hayes Awards comes around. 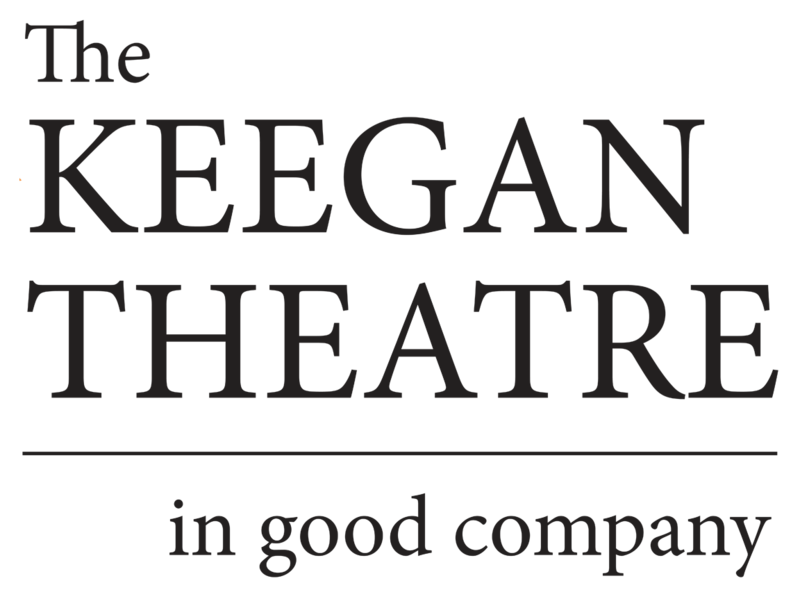 Among the other reasons making this show a must see production is the cast, led by Keegan company member Michael Innocenti as Leo, a tour de force performance. 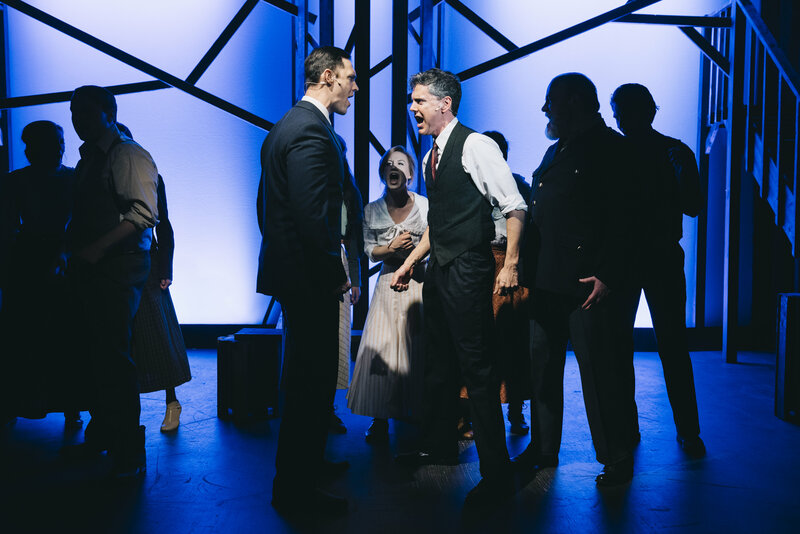 …Keegan Theatre’s production deserves to be seen and heard – just like the story of Mary Phagan and Leo Frank deserves to live on, more than 100 years after the original incidents.